We knew it was coming  and it has arrived: Samsung  has officially included the iPhone 5  in a lawsuit against Apple . 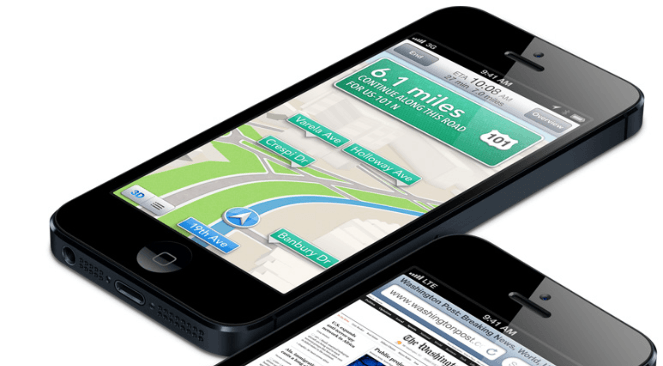 In the lawsuit Samsung alleges the iPhone 5, among other Apple products, infringes on eight Samsung patents. As ArsTechnica points out, two of these patents relate to cell phone standards while six relate smartphone-specific features. Of course filing a suit is the easy part — winning the suit is where the challenge lies. However, Apple being sued over its latest product is nothing but karma. You see the lawsuit to which Samsung added the iPhone 5 is somewhat a defensive suit; the lawsuit was originally filed by Apple against Samsung in February 2012 and was recently amended  to include the Galaxy S III , Galaxy Note, and Galaxy Not 10.1. Samsung, obviously counter-sued Apple. If Apple does end up losing the fight, they have no one to blame but themselves. Then again, Samsung is the one with a losing track record  so Cook and co may not be too worried. On a related but different note, Judge Koh has lifted the sales ban on Samsung’s Galaxy Note 10.1 because the tablet was not found to infringe on any Apple patents in the lawsuit Samsung recently lost. In the face of a $1 billion fine and potential injunction on 20+ products, it is a small victory but a victory nonetheless.